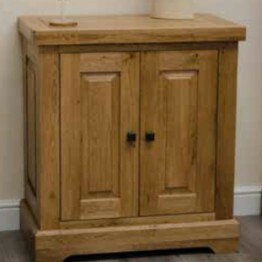 The timeless, deluxe rustic oak range from Homestyle GB is manufactured from highest quality oak and will give a rustic feel to the living or dining room areas in your home. 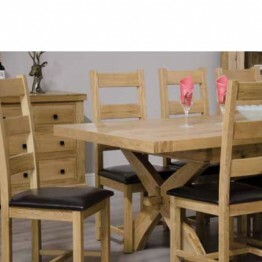 Made from solid oak timber with dovetailed joints & solid oak drawer bases, this superior range oozes rustic charm and features that include dark square handles on the different pieces of furniture. 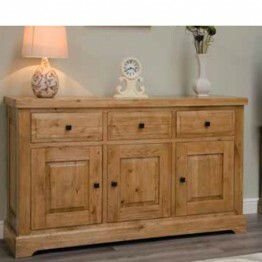 This rustic range is perfect for both modern or traditional lounge and living areas in your home and includes display cabinets, sideboards, dining suites, bookcases, coffee tables, nests, console tables & tv media units. 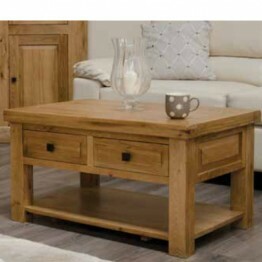 Manufactured from the highest quality oak this 3 x 2 Coffee Table from the Homestyle GB, Deluxe Rust.. 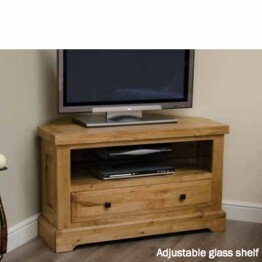 Manufactured from the highest quality oak this Corner TV Unit with glass shelves from the Homestyle .. 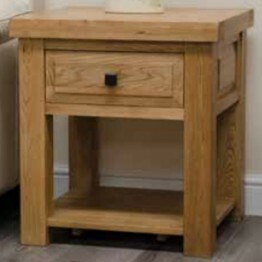 Manufactured from the highest quality oak this Hall Table from the Homestyle GB, Deluxe Rustic Oak r.. 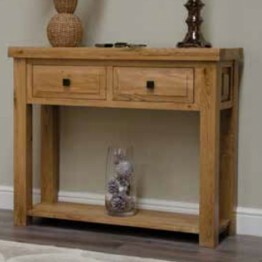 Manufactured from the highest quality oak this Lamp Table with glass shelves from the Homestyle GB.. 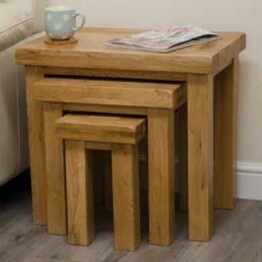 Manufactured from the highest quality oak this Nest Of Tables from the Homestyle GB, Deluxe Rustic O.. 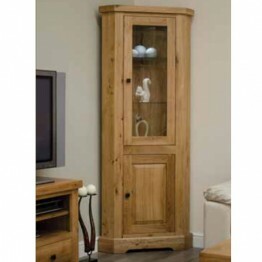 Manufactured from the highest quality oak this Printer / Occasional Cupboard from the Homestyle GB.. 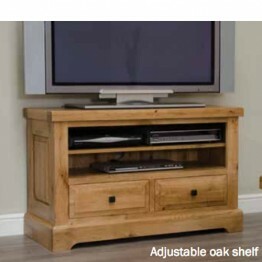 Manufactured from the highest quality oak this TV Unit from the Homestyle GB, Deluxe Rustic Oak ra.. 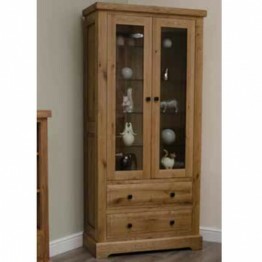 Manufactured from the highest quality oak this Corner Display Unit from the Homestyle GB, Deluxe Rus.. 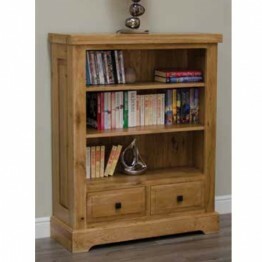 Manufactured from the highest quality oak this Large Bookcase from the Homestyle GB, Deluxe Ru.. 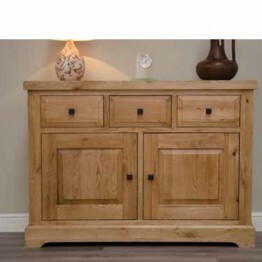 Manufactured from the highest quality oak this Medium Sideboard from the Homestyle GB, Deluxe .. 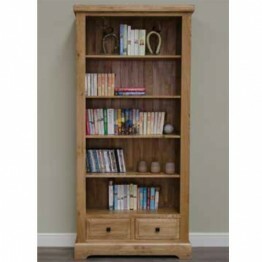 Manufactured from the highest quality oak this Small Bookcase from the Homestyle GB, Deluxe Rustic.. 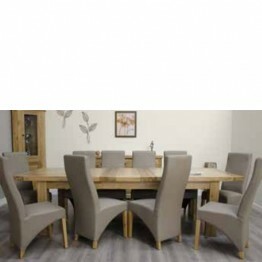 Manufactured from the highest quality oak this Small Butterfly Extending Dining Table from the Hom.. 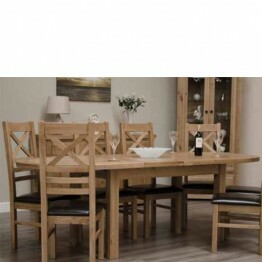 Manufactured from the highest quality oak this Round Extending Dining Table from the Homestyle GB,.. 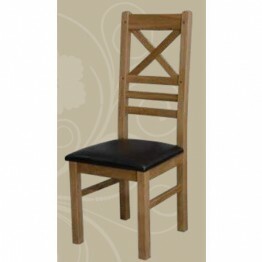 Manufactured from the highest quality oak this Ladder Back Dining Chair from the Homestyle GB, Delux.. 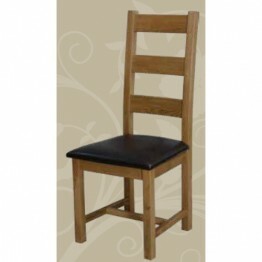 Manufactured from the highest quality oak this New Cross Dining Chair from the Homestyle GB, Delux.. 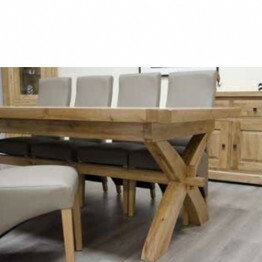 Manufactured from the highest quality oak this Super X Leg Extending Dining Table from the Homesty.. 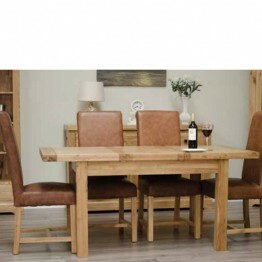 Manufactured from the highest quality oak this X Leg Twin Leaf Extending Dining Table from the Hom.. 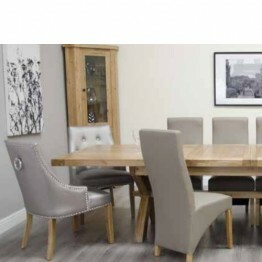 Manufactured from the highest quality oak this Oval Extending Dining Chair from the Homestyle GB, .. 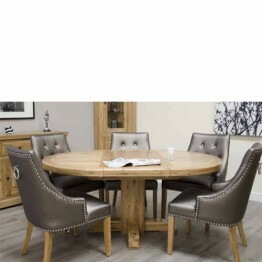 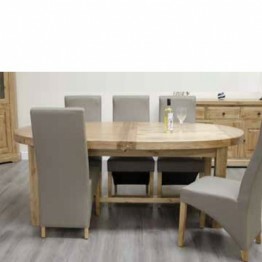 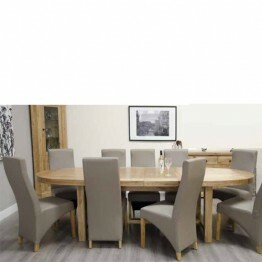 Manufactured from the highest quality oak this Super Oval Extending Dining Table from the Homestyl.. 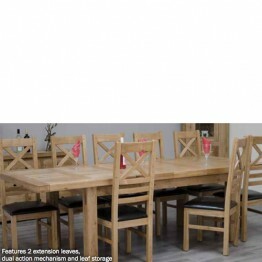 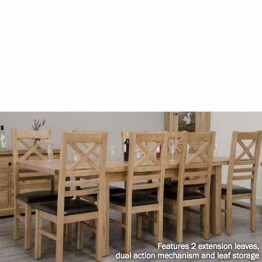 Manufactured from the highest quality oak this Twin Leaf Extending Table from the Homestyle GB, De.. 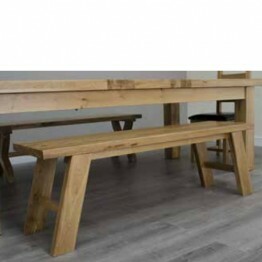 Manufactured from the highest quality oak this Standard Bench from the Homestyle GB, Deluxe Rustic..